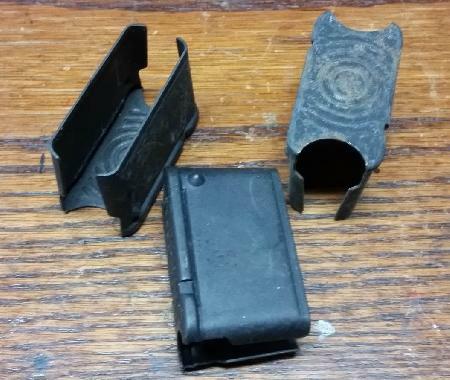 These are post WWII US M1 Garand clips. 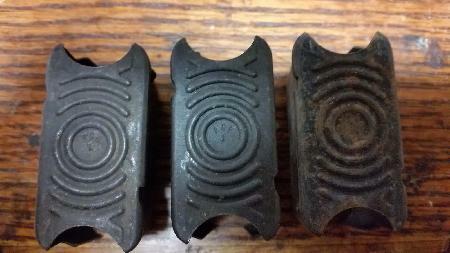 These will work in any M1 Garand from any era. 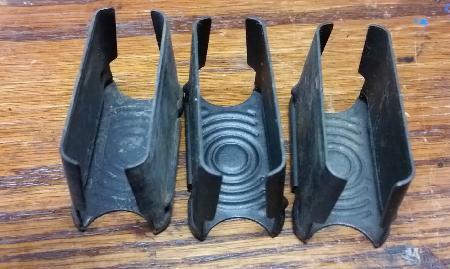 The clips may exhibit some light rust which is easily cleaned. These take 8 .30-06 rounds and are ejected after the last round is fired. Re-useable. TYPICAL EXAMPLE SHOWN, PRICE FOR ONE CLIP!